Roll up your sleeves and get to work. AARON JAMES DRAPLIN delivers a beautifully designed, laugh our loud funny, impassioned plea to underdogs everywhere. 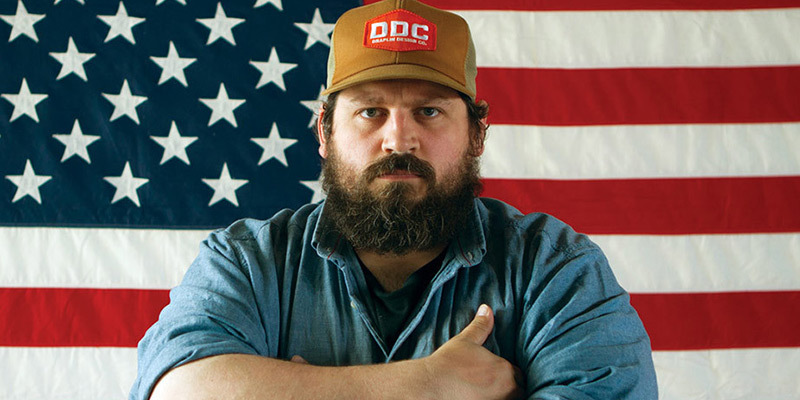 Aaron Draplin is a graphic designer, author, and founder of Draplin Design Co. (DDC). Born in Detroit, Michigan, he is now based in Portland, Oregon. His clients include Nike, Burton Snowboards, Esquire, Red Wing, Field Notes, Ford Motor Company and the Obama Administration.